A tremendous set from Jackie McLean – perfectly poised between his hardbop and modern years, with a set of compositions that are as great as the performances! The lineup on this one's a bit unusual – with Walter Bishop on piano, Blue Mitchell on trumpet, Paul Chambers on bass, and Art Taylor on drums – but that mix of players makes for a really unusual sound – as the rhythm section's often straight ahead, Blue Mitchell's notes are bold and sparkling, and Jackie's own solos are reaching for the darker corners of the spectrum! 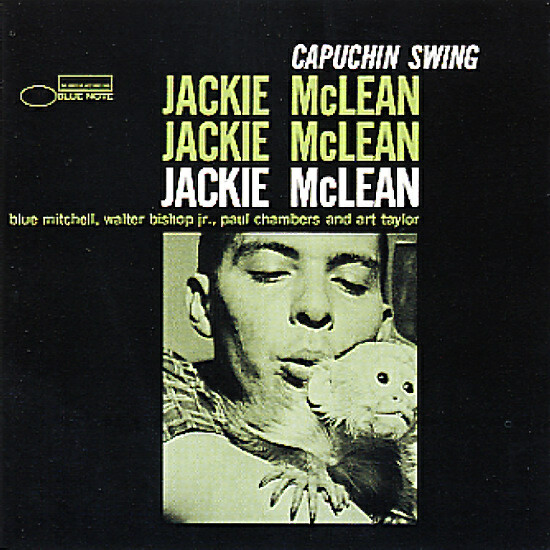 There's a great sense of tension here that heralds the genius of later McLean sides of the 60s – and original titles include "Francisco", "Condition Blue", "On The Lion", and "Capuchin Swing". © 1996-2019, Dusty Groove, Inc.